Finding cheap car insurance in Michigan can be challenging. The state has the second-highest insurance rates in the nation, on average, according to NerdWallet analysis. Because costs vary depending on the company, however, shopping around can help you avoid the priciest rates. For this calculation, NerdWallet averaged rates for 40-year-old men and women with a clean driving record and good credit. With the exception of age, a large portion of drivers are closest to this profile, which carries standard "full coverage" insurance, including state-required coverage. Poor credit can have a bigger effect on car insurance premiums than even a DUI conviction or a recent accident. To calculate these figures, NerdWallet averaged rates for 40-year-olds with a clean driving record, poor credit as reported to their insurer, and standard "full coverage" insurance. 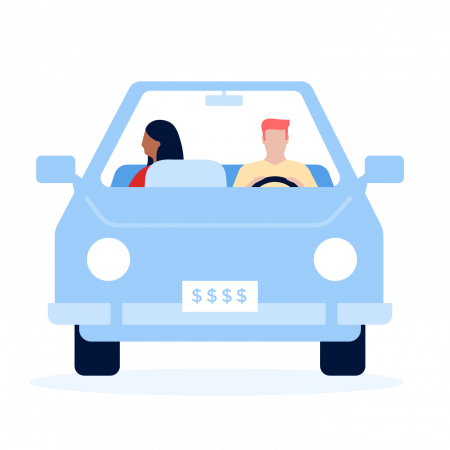 Check out NerdWallet’s guide to car insurance requirements by state to learn more about how the required and optional coverages of your Michigan auto policy work. NerdWallet can also help drivers find cheap car insurance in Michigan. Try our car insurance comparison tool to view rates from leading companies in the Wolverine State.